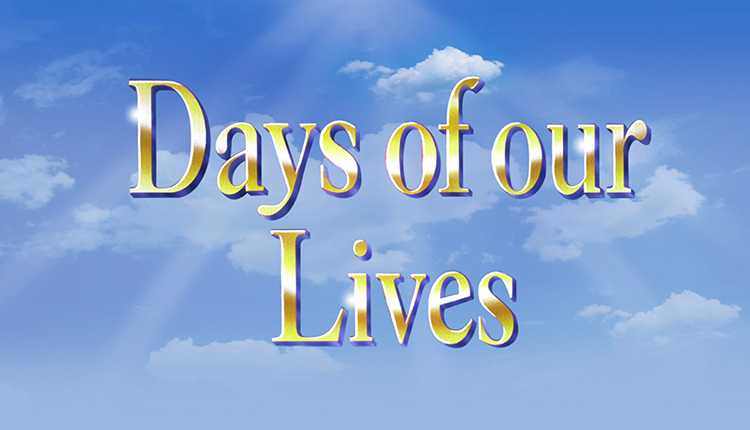 In the month since Corday Productions filed a lawsuit against Sony Pictures Television over its handling of “Days of our Lives” in recent years, wherein the company alleges, “While the domestic ratings for ‘Days of our Lives’ have remained largely constant, Sony’s distribution receipts have decreased by over 50%,” Sony had mostly remained quiet. That is until last week when the company issued its official response in court. In response, Sony calls the complaint “pure fiction” and blames declining ratings for the show’s predicament, reports The Hollywood Reporter. The Corday complaint disagrees with that sentiment, blaming Sony’s preference for CBS’ “The Young and the Restless,” which Sony has full ownership. 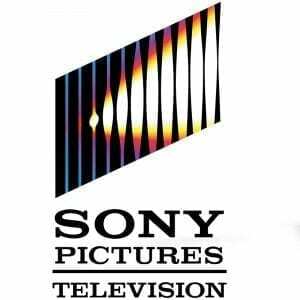 “This dramatic decline is directly attributable to a decision at the highest levels of Sony management to eliminate any competition to its own wholly-owned Series ‘The Young and the Restless’ also distributed by Sony,” the Corday complaint said. 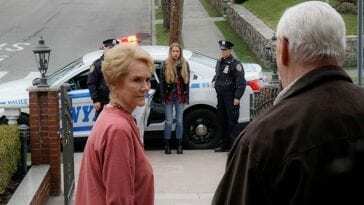 Sony calls the Corday allegations “pure fiction.” According to its legal team, led by Gibson Dunn attorney Scott Edelman, who debunked the claim against its alleged preference for “Y&R,” insisting that the shows have coexisted for 46 years. As for Corday’s demand that Sony put in some effort in marketing and distributing “DAYS,” Sony says, there is nothing about “effort” obligations in its contract with the producer. For more on Sony’s response, visit The Hollywood Reporter‘s website.